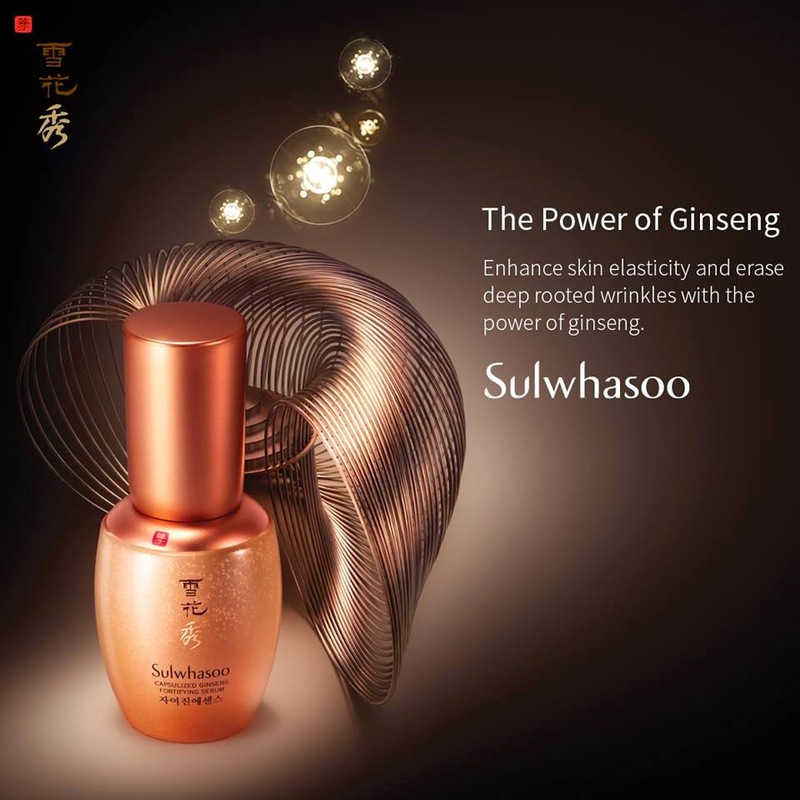 Sulwhasoo Capsulized Ginseng Fortifying Serum. 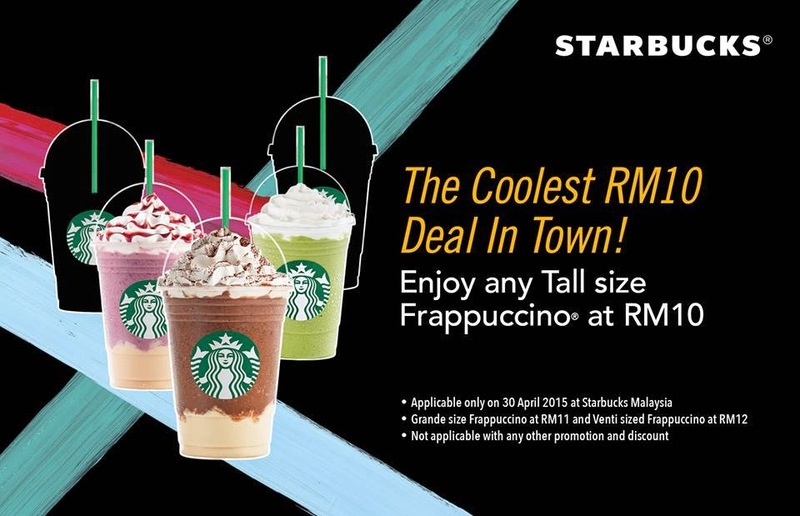 Applicable only today, 30 April 2015 at Starbucks Malaysia. Grande size Frappucino at RM11 and Venti sized Frappucino at RM12. Not applicable with any other promotion and discount. Why don't you get the gift for FREE? 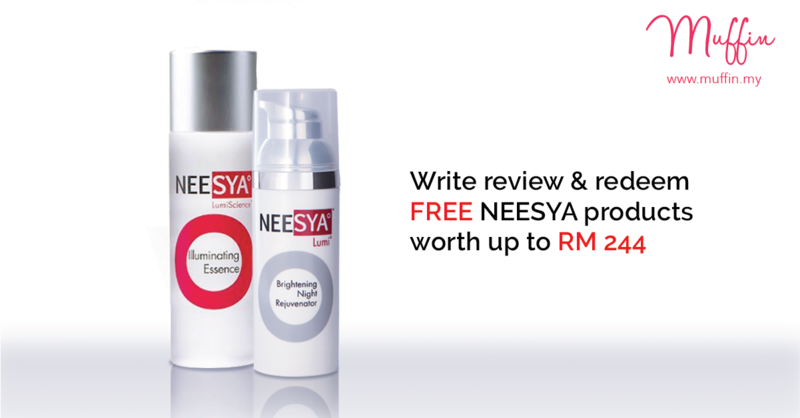 2) Write reviews at ANY products that you are using, you can either search for brand or products in our website. 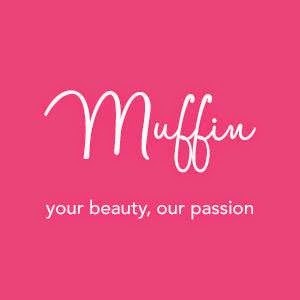 3) Once you earn up to 500 points, go to http://www.muffin.my/redeem/catalog and search for NEESYA special redemption products. 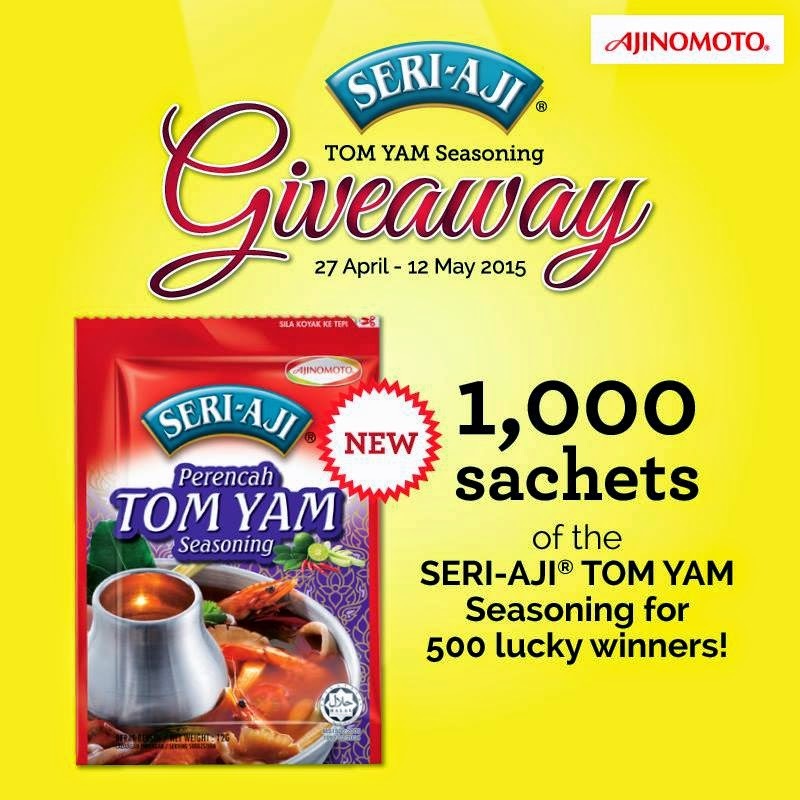 *This Contest Period is from 15 April 2015 – 15 May 2015. *Applicable only to those who live in Malaysia. *We only allow one redemption for each shipping address. *We only allow one redemption for one person. One person with different email and account will not be entertained..
*We reserve the right to change these terms and conditions at any time, and you agree to abide by the most recent version of this. 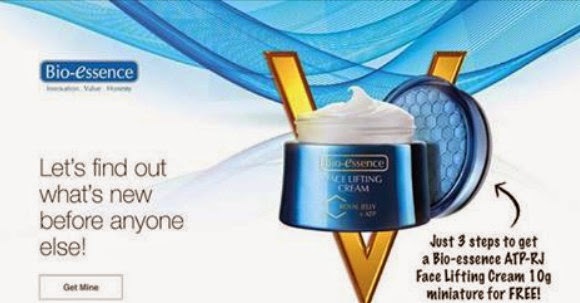 ATP-RJ Face Lifting Cream 10g for free. and they will deliver it to your doorstep. for you with ease and style. or products that you have used. you wish to have for FREE. 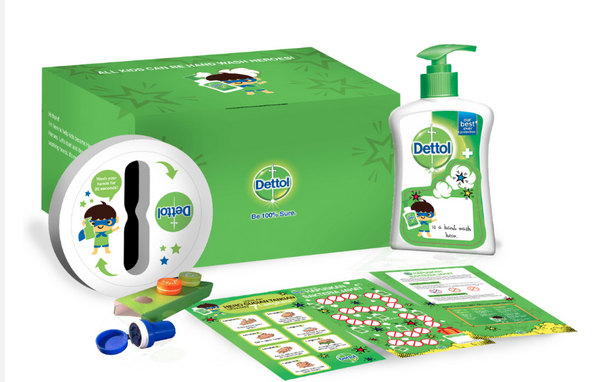 200 prizes from Mothercare^ worth RM100 each. could be one of 200 lucky winners. POREraser Makeover with a 20ml Cleansing Oil! 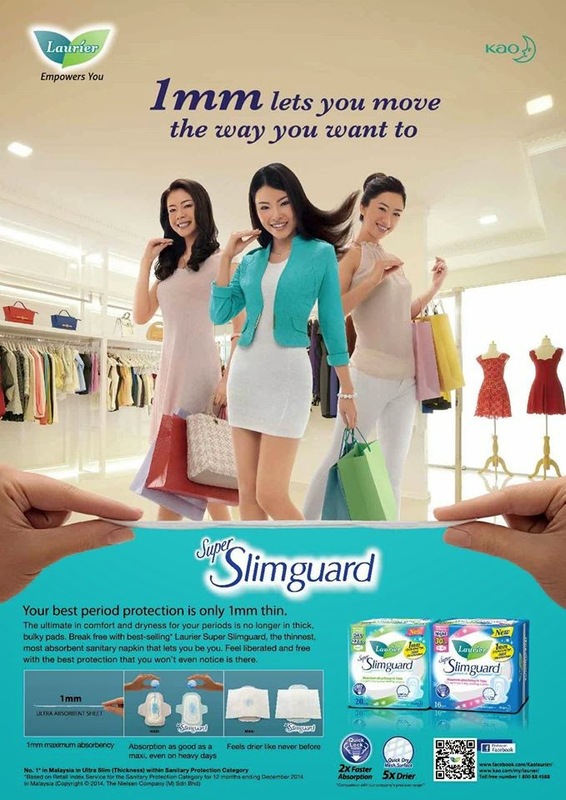 store to redeem your freebies. body lotion at The Body Shop stores in West M'sia. 1. 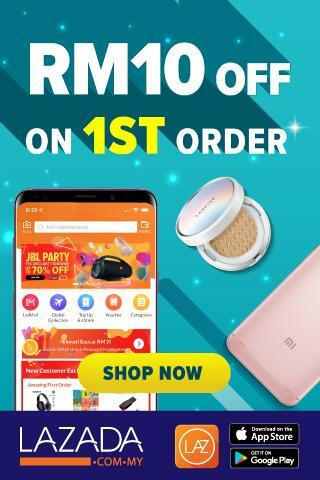 This promotion is valid for customers who have claimed the Facebook offer (either by showing the claimed offer on their phone OR by bring in the printed copy of the offer). 2. 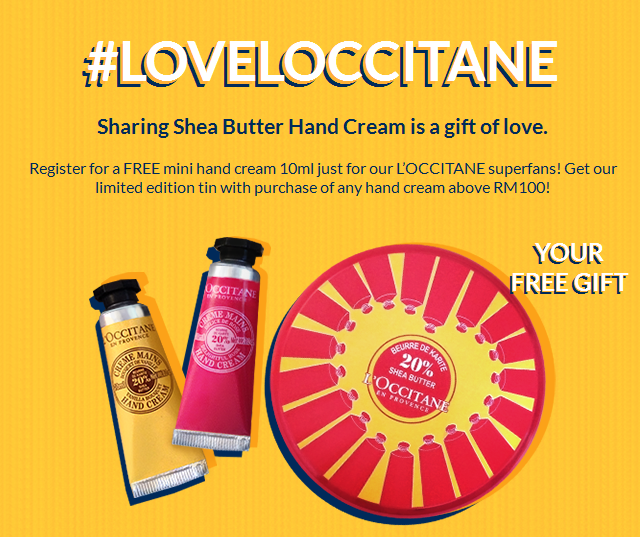 This promotion is valid at all The Body Shop stores West Malaysia. 3. 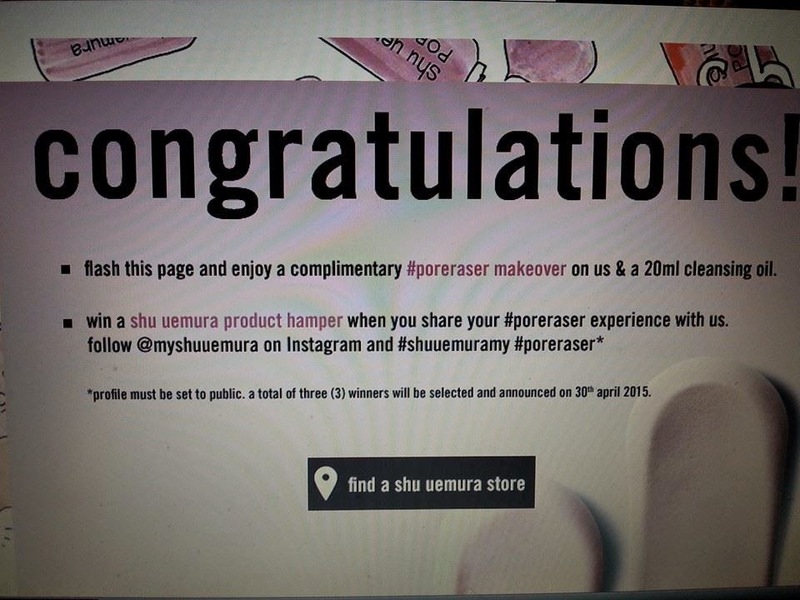 This promotion will end on 30th April 2015. Claims made after the promotion end date will not be entertained. 4. Only ONE claim can be made per customer. 5. 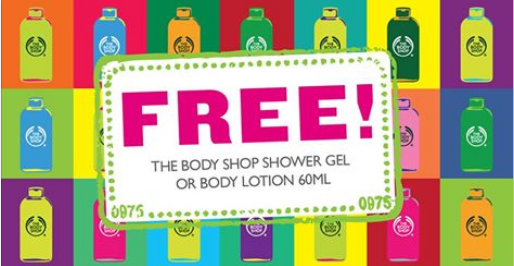 The Body Shop reserves the right to amend the Terms and Conditions of this promotion at any time without any prior notice. 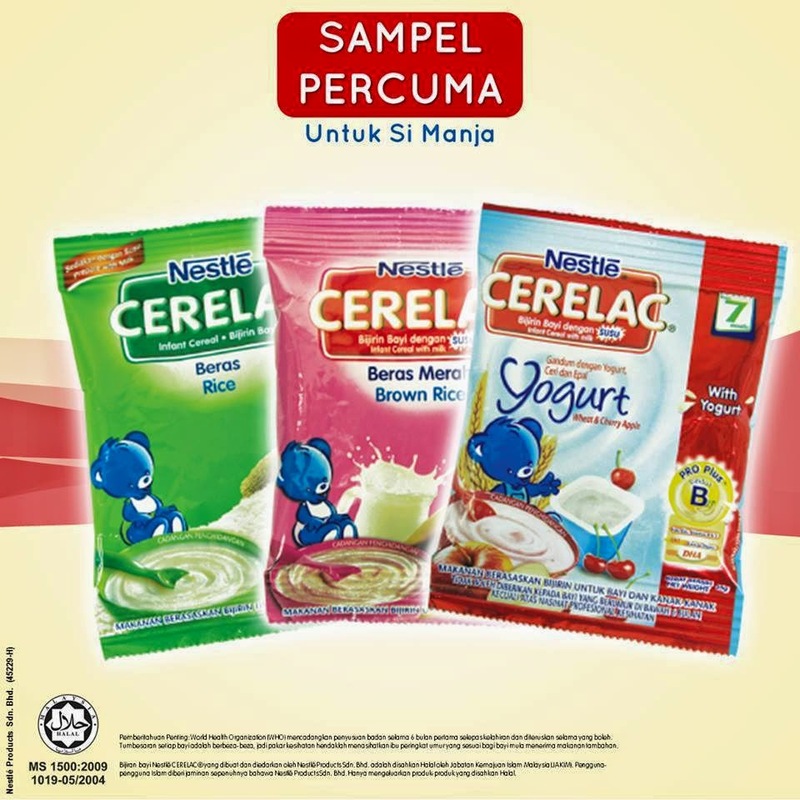 Nestlé CERELAC Infant cereal sample redemption is limited to ONE unit per household (address) only. participating breakfast restaurants in Malaysia. warm toosted English Muffin for FREE. 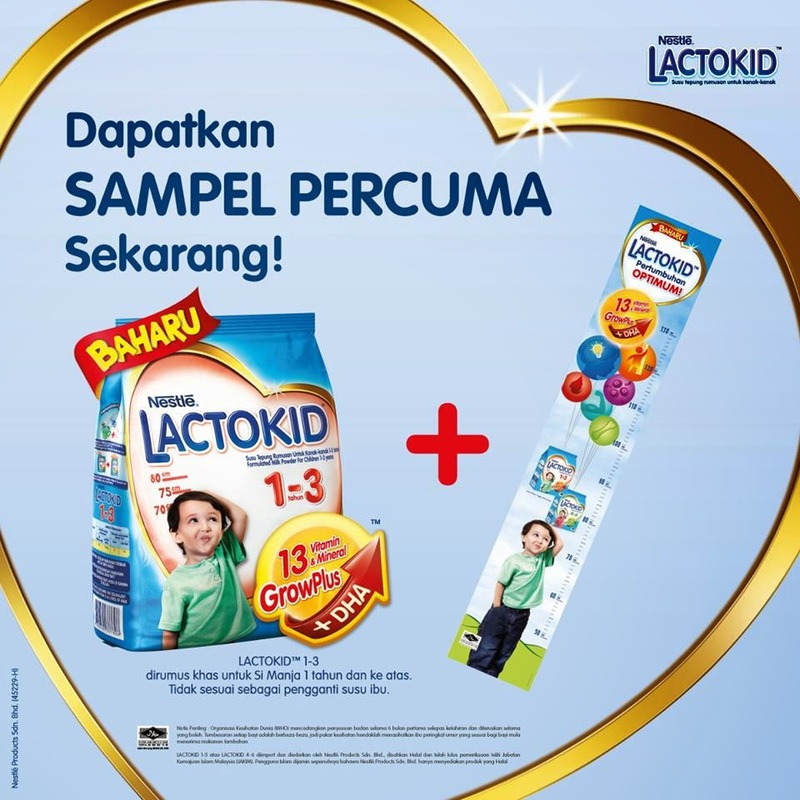 *Exclusive promotion offered only on 13th April 2015. 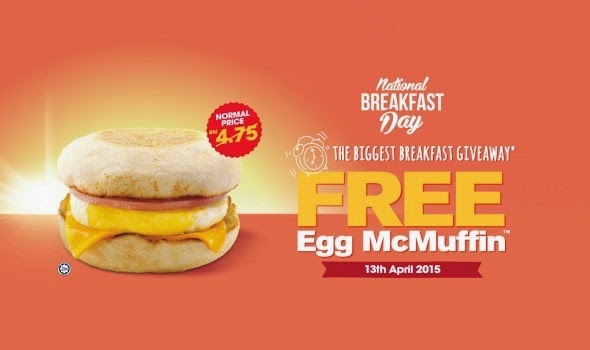 Free Egg McMuffin™ limited to the first 1,000 customers per restaurant and only from 7am – 10am, whichever comes first. Redemption hours of free Egg McMuffin vary by restaurants. 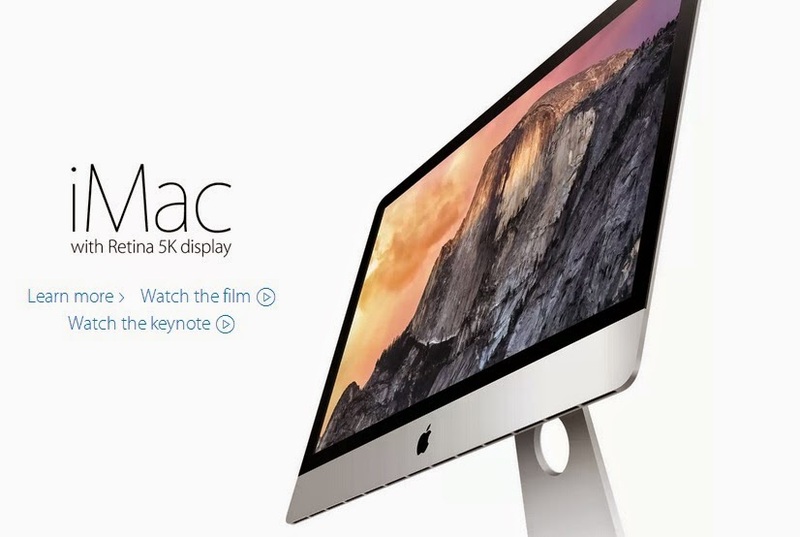 Click on store list for more information. Original price featured vary according to restaurants. Only ONE (1) free Egg McMuffin™ per customer. Valid through Drive-Thru™, only ONE (1) free Egg McMuffin™ a la carte per car allowed. Not valid through McDelivery Service™. 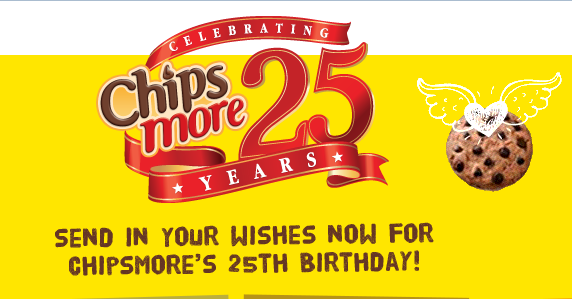 Valid for all McDonald’s® participating breakfast restaurants. Aloe Vera, Vitamin E and Chamomile. delicate bottom, so you don't have to. that's how thin Laurier Super Slimguard is. so you'll feel 5x drier. 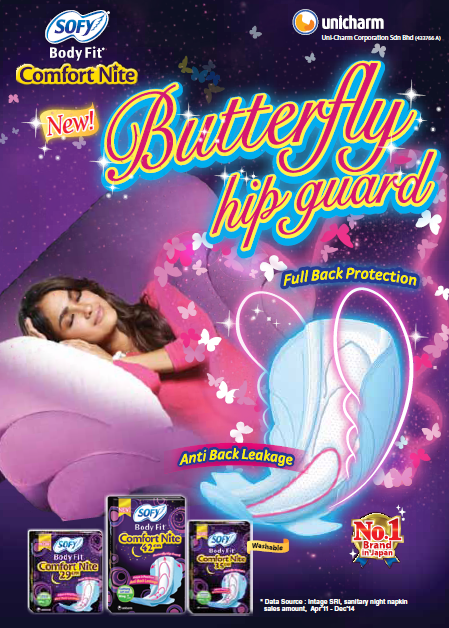 protection, keeping baby dry and comfortable. baby can use it everyday. 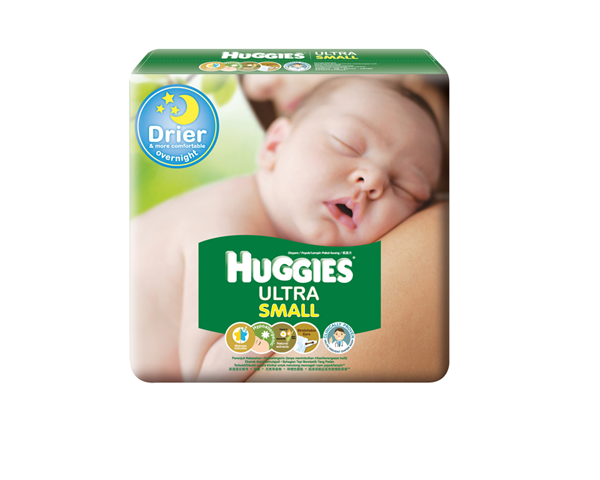 only from Huggies Dry Pants. & Frozen Coca-Cola for everyone. your free drink, till stocks run out. chocolate chip cookie – Chipsmore. 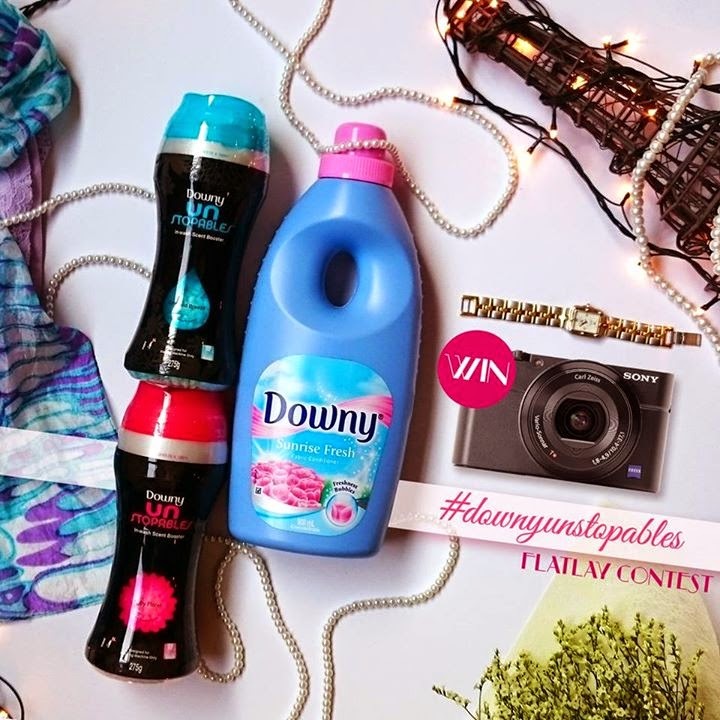 a chance to win exciting prizes. can sleep tight till morning. So you think you know Tropicana properties? Samsung Galaxy Note Edge and iPad Air 2.
in the running for the week's Grand Prize. week’s contest is 9th April 2015. 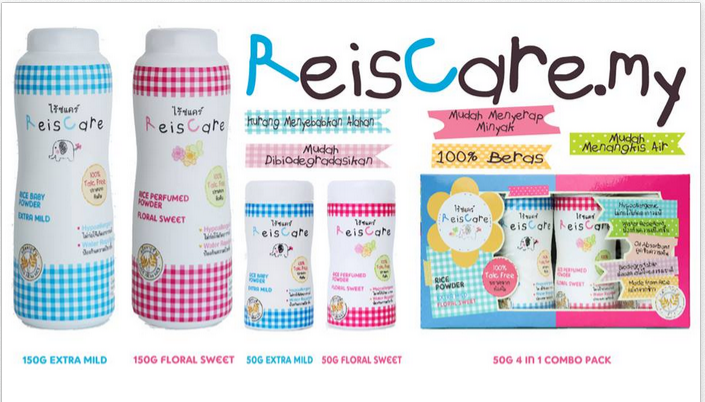 This promotion is valid on 2 April 2015 only. 30% off the bill with minimum spend of RM45. 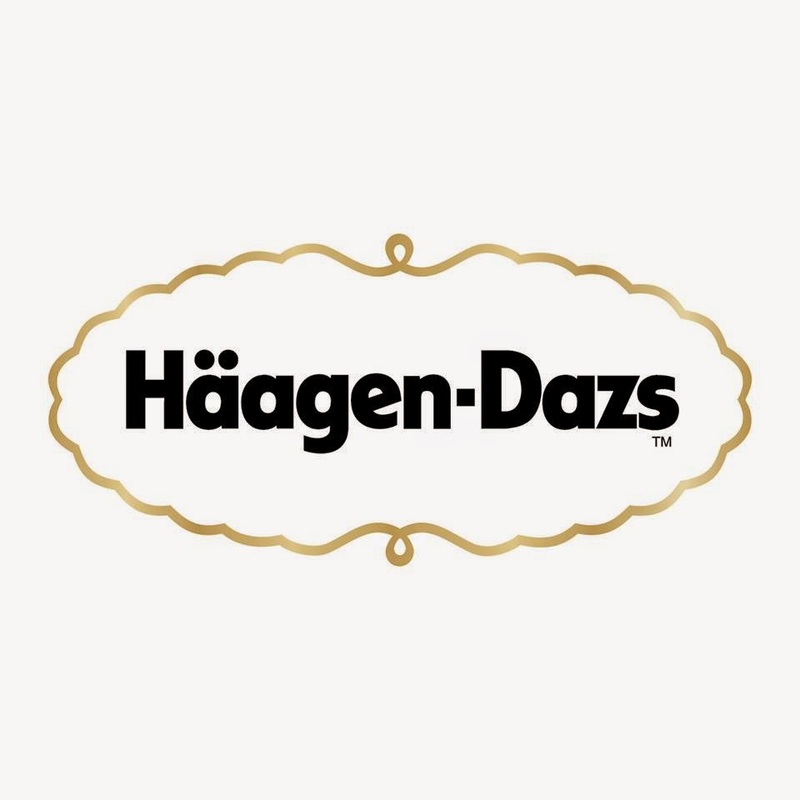 Valid in Haagen-Dazs Gurney Paragon Mall only. 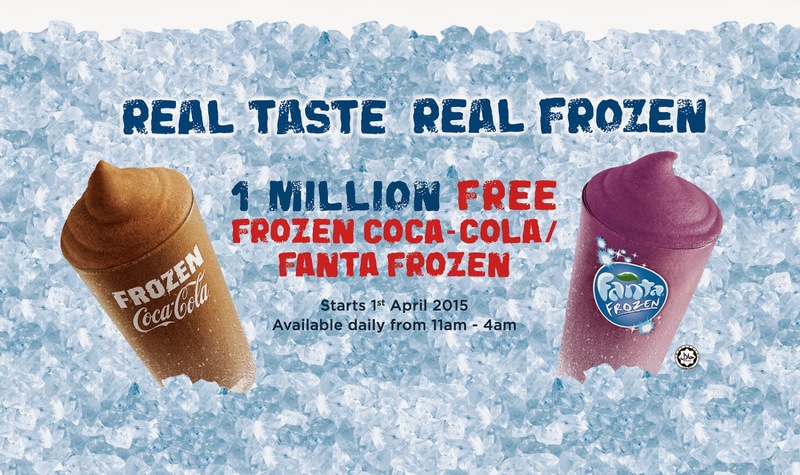 Valid on 2nd April, from 10am till 6pm only. to win a SONY RX100 Camera. to 12th April 2015, 2359HRS.